A global drink, food and distribution holding company with headquarters in Tokyo, Japan. 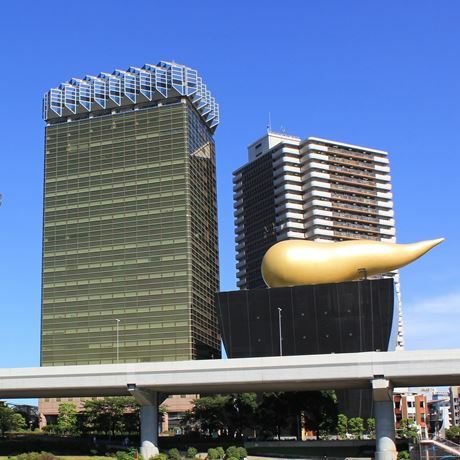 Asahi Group Holdings is best known for its Asahi Beer, which commands a 38% share of the overall beer market in Japan, and for its ownership of the Nikka Whisky Distilling Co. In the UK, the company is proprietor of Ben Nevis Distillery (Fort William) Ltd.
Asahi can trace its origins back to 1889, when the Osaka Brewing Company was established, with Asahi Beer being launched three years later. The company can claim a number of beer ‘firsts,’ including the launch in 1900 of Japan’s first bottled ‘draft’ beer, and the country’s earliest canned beer in September 1958. June 1971 saw the company introduce Japan’s first aluminium-canned beer, and the country’s initial ‘dry’ beer – Asahi Super Dry – was launched in 1987, proving a major success and leading to something of a revolution in brewing. Nikka Whisky, Japan’s second-largest distiller after Suntory that was established in 1934 by Masataka Taketsuru, was acquired by Asahi in 1954. The firm’s Yoichi distillery dates back to its year of birth, while a second distillery – Miyagikyo – was constructed under the Asahi regime in 1969. 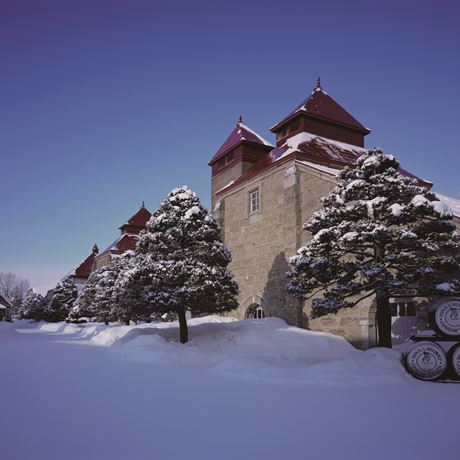 Two decades later, Nikka took over Ben Nevis Distillery from the brewer Whitbread & Co, adding a Scotch whisky component to Asahi’s formidable array of brands and spheres of operation. Japanese independent bottler founded in the late 1990s. Japanese owner of Tomatin distillery.